$250k is a lot of money for a car you probably won’t drive. And probably not affordable. 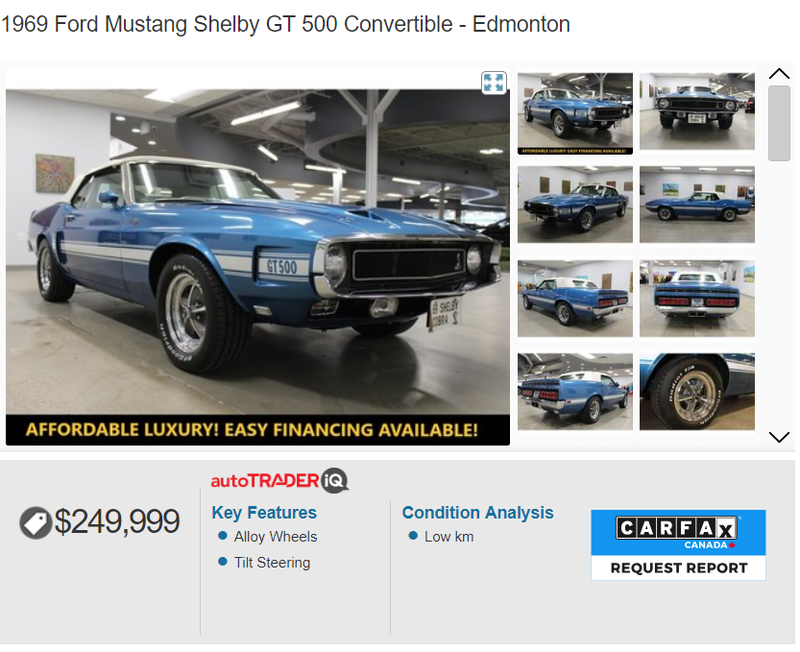 And as a 1969 Mustang, definitely not luxury.